Here is another item scratched off my kitchen bucket list– Donuts. I’m not a huge fan of donuts. 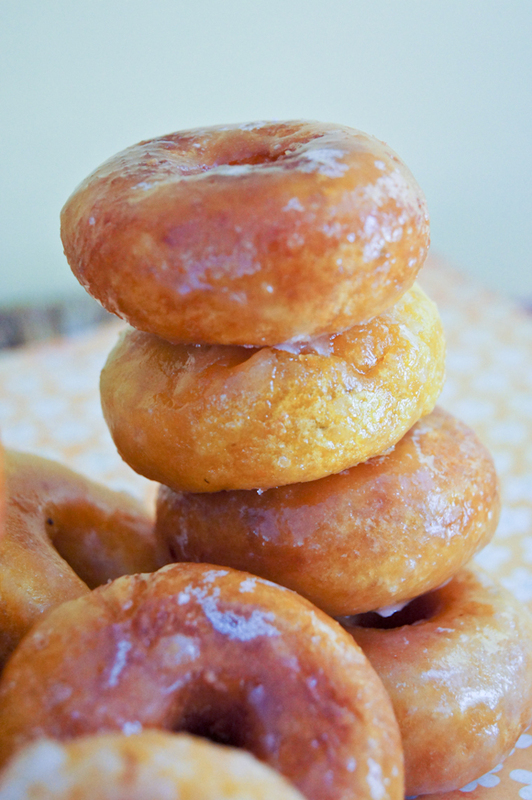 In fact, if I’m honest with myself (and you guys), I give a donut a 4.5 in my scale of favorite things to eat. And that is saying a lot, because donuts are basically fried dough, and seriously who does not like FRIED dough? Anyone? Anyone? I thought so.